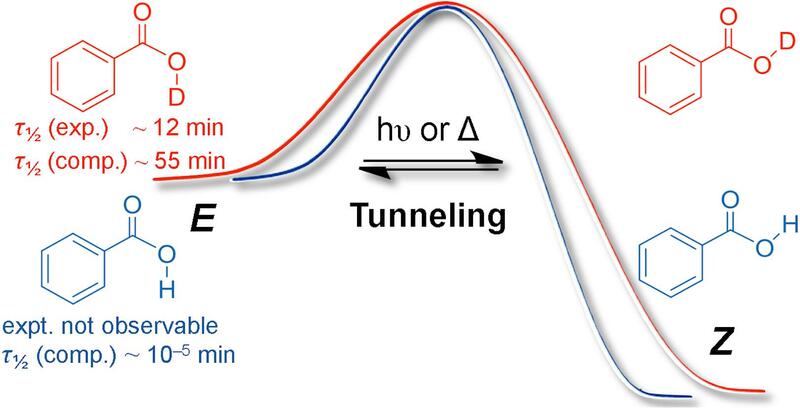 Schreiner presents an elegant look at tunneling, which in this context refers to a reaction under kinetic control that is simply too fast than would be expected by energetics. In other words, the energy barrier is high enough that it is insurmountable, yet the reaction/transformation still occurs. Experimental setup apparently involves passing molecules through tubing at 1000ºC and subsequently cooling them down to 11K over a distance of one inch. Shadi Amiri, Hans Peter Reisenauer, and Peter R. Schreiner J. Am. Chem. Soc. 2010, 132, 15902–15904. An excellent plenary introduction to the RACI congress by Stacie Canan. Clearly a huge issue as 20% of child deaths today are caused by malaria. Celgene has utilised a phenotypic drug discovery approach looking for new anti-malarials. Interesting stat for neglected diseases: 1% of New Chemical Entities are for neglected diseases while they are responsible for 10% of the global disease burden. Classic big pharma issue there – nice to see some good progress being made. Tune in next time for day 2 highlights!